A big idea here at the American Birkebeiner Ski Foundation is to be part of and support your year-round healthy, outdoor lifestyle. Although we put on some great events, we know there’s more going on for you the rest of the year–like getting ready for those events or just getting out and enjoying the beautiful outdoors. That’s what Birkie Programming is all about, to get moving and make that dream a reality. 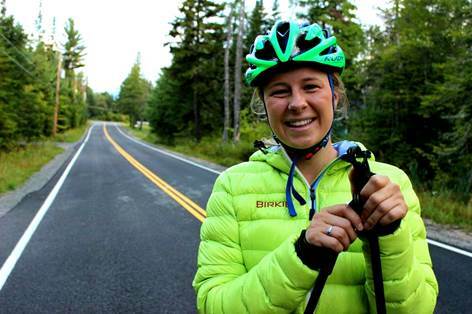 The Birkie is not just a destination. As a true lifestyle, it happens wherever you are. So, come and enjoy the Birkie Trails, but we’re also happy to bring the Birkie Lifestyle to you, wherever you live and train. This is just the beginning. We hope you will be part of it! Birkie Youth Mountain Bike Camp for youth ages 6-13 at the Samuel C. Johnson Family Outdoor Center at the OO Trailhead. June 9, 2019- race the Borah Epic on Saturday and bring your kids to MTB Camp while you recover on Sunday! 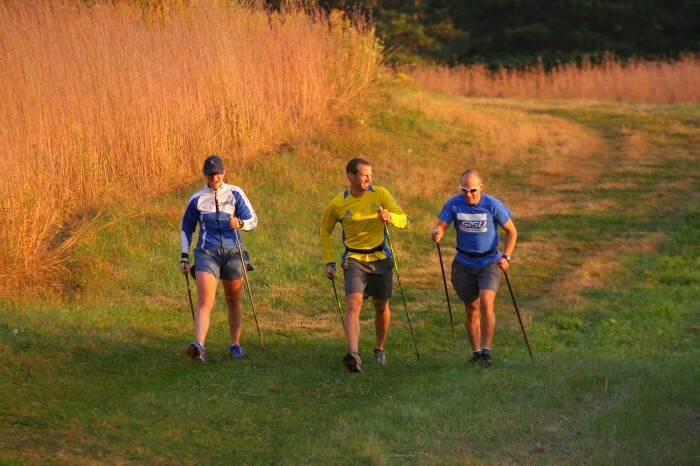 Training suggestions and guide from Jan Guenther, Owner of Gear West XC Ski & Run Shop. 12 Birkie Trail Run training tips from Gear West’s Jan Guenther, 2x Birkie Trail Marathon first place finisher. Annie Hart’s New Go-To Morning Oatmeal Recipe! Turmeric Oats!